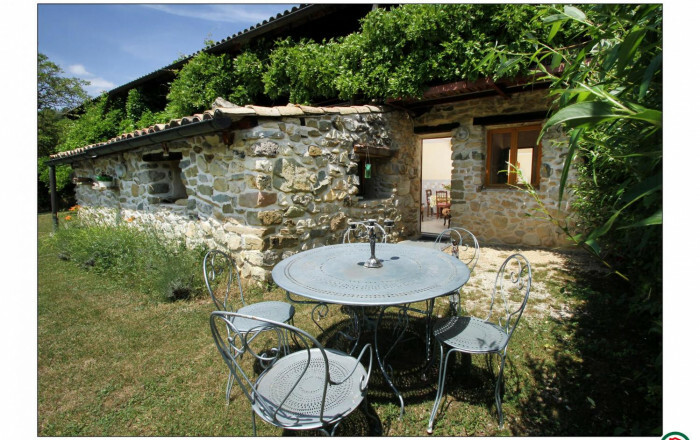 Yves welcomes you to four gîtes on his 100 hectare estate (with lake), in open countryside at heart of the Voconce area of the Drôme Provençale. Gîte adjoining another. Living room and kitchen area, 2 bedrooms (both with double bed), one of which is in annex with own shower room & WC (outside access), bathroom (shower, bath). Internet access possible at owner's house.